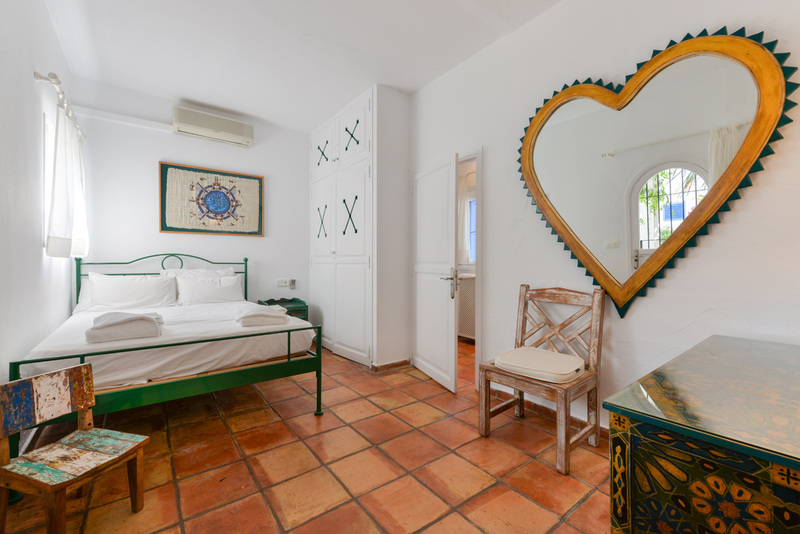 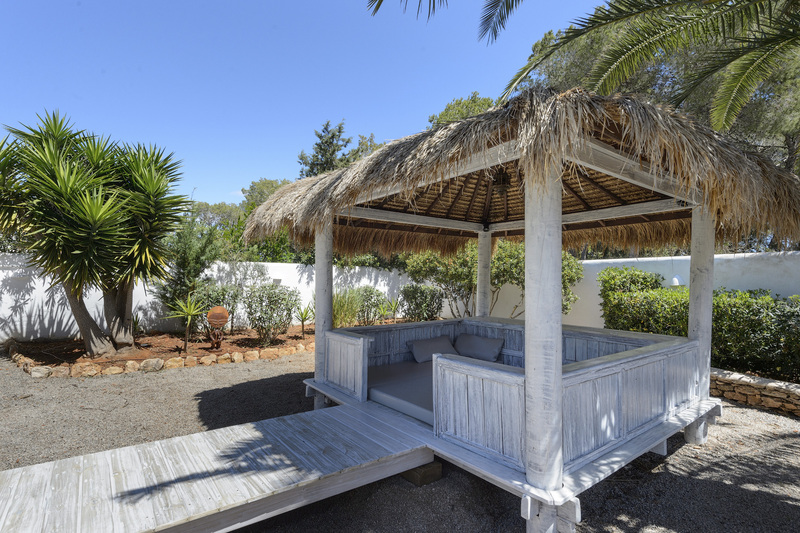 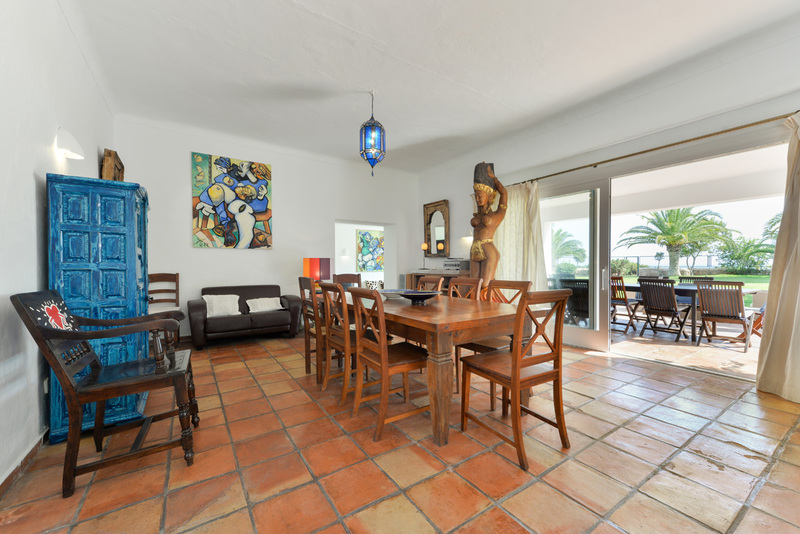 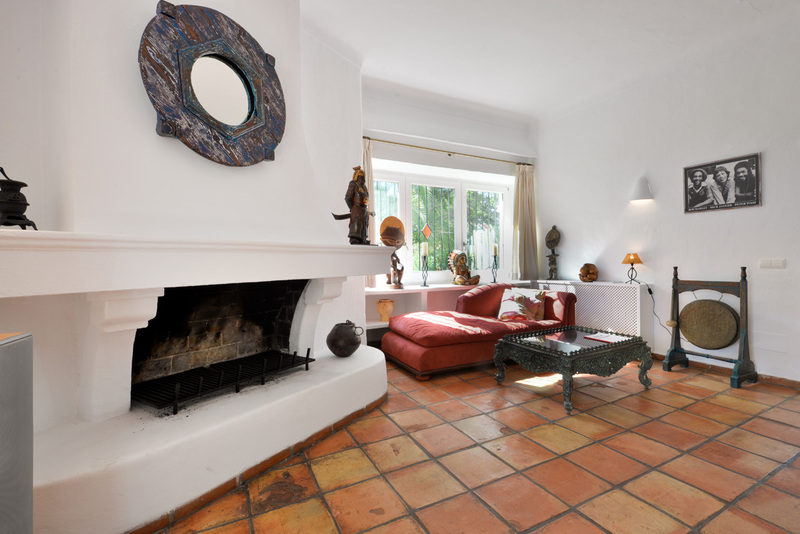 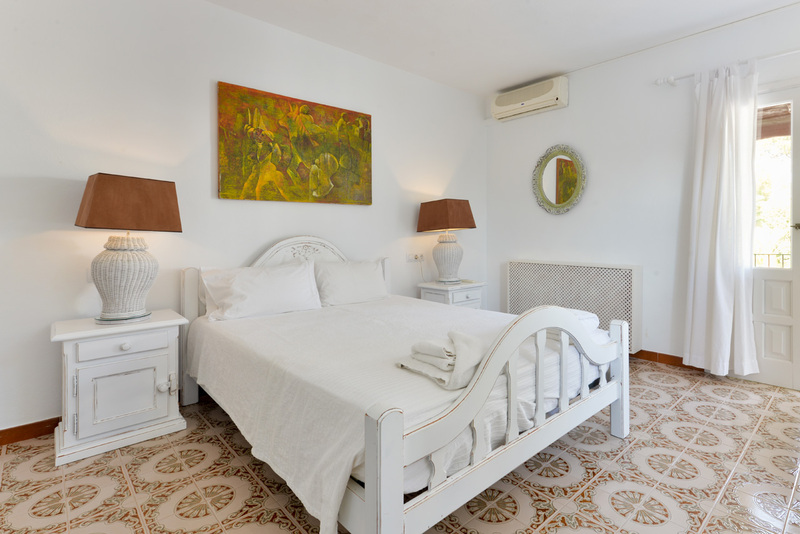 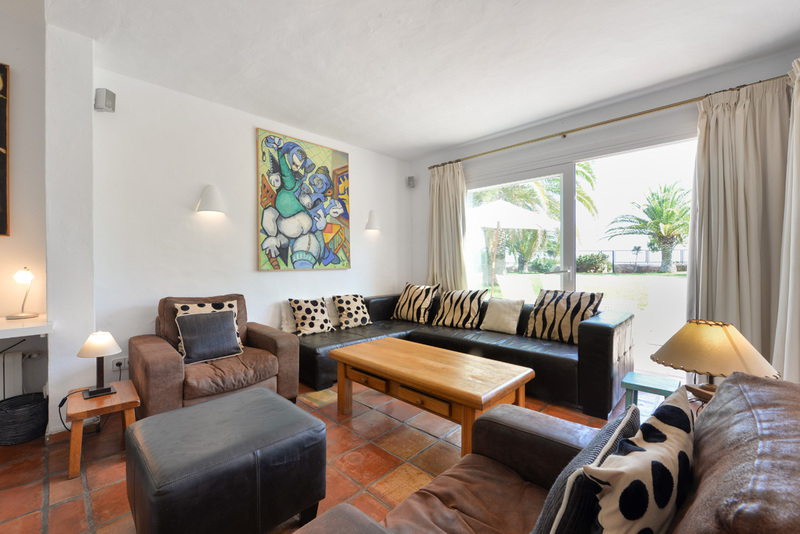 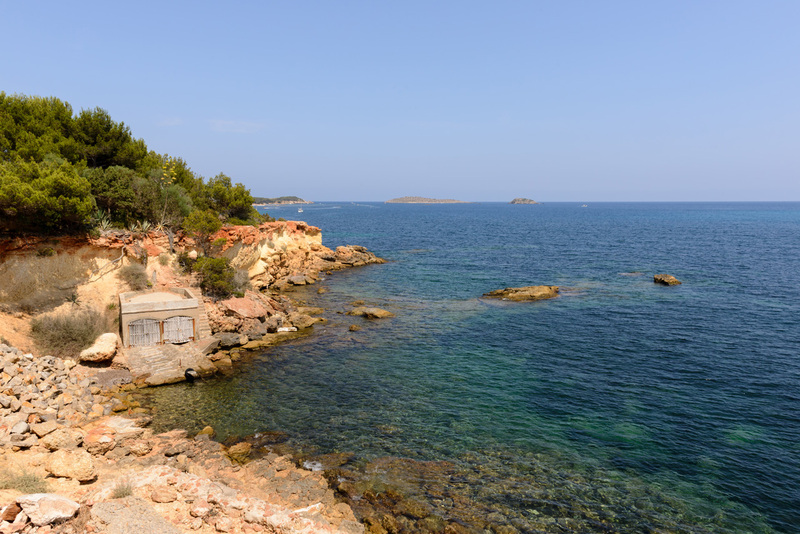 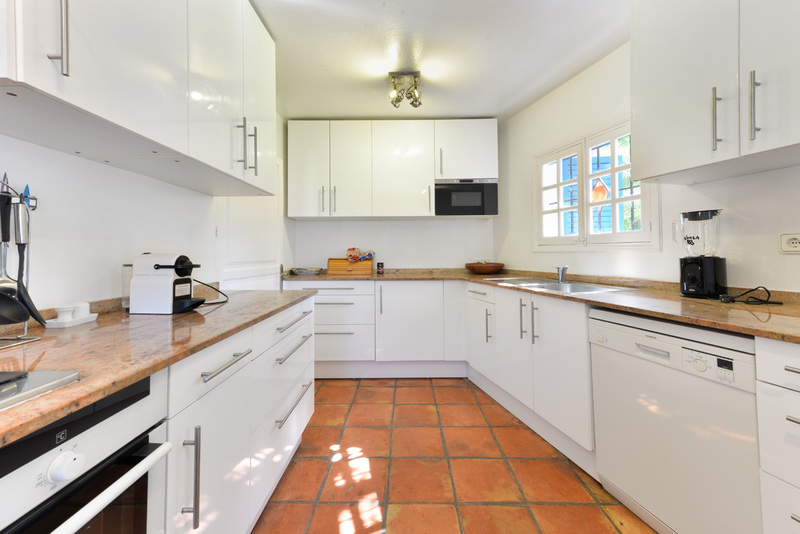 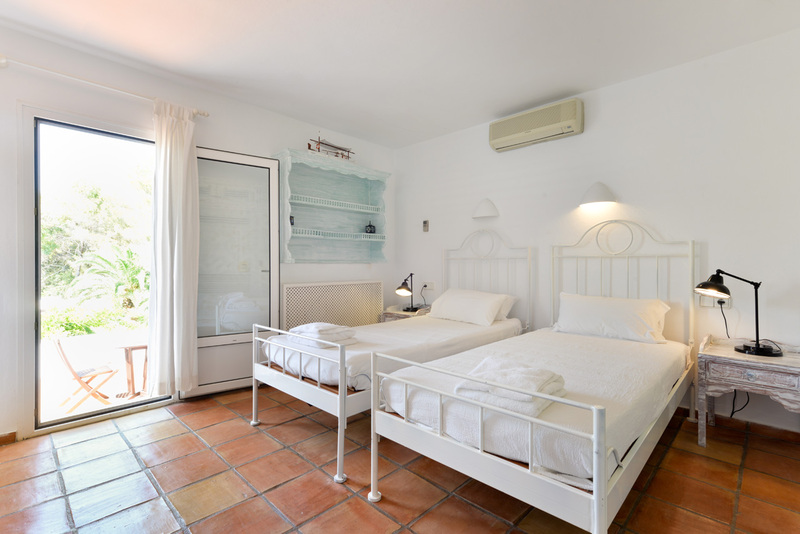 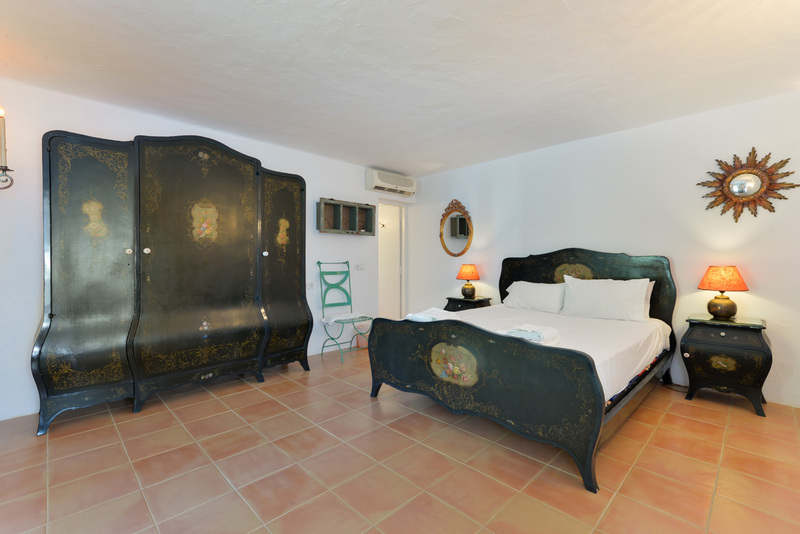 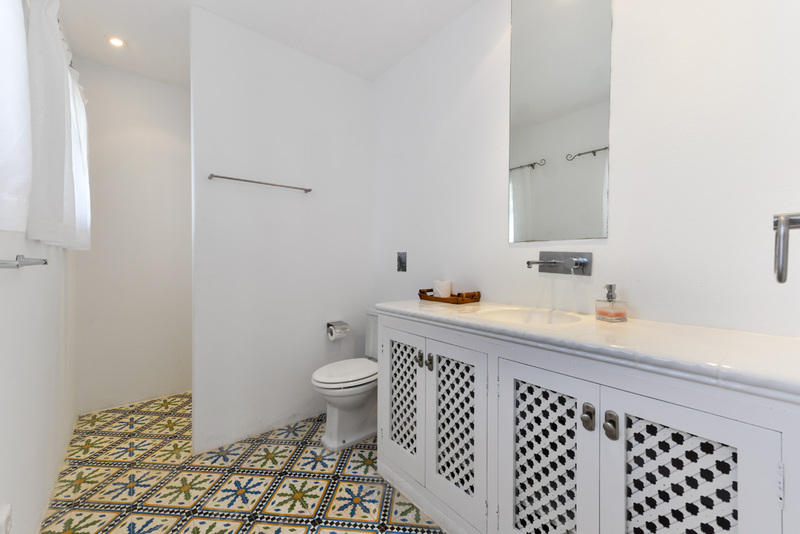 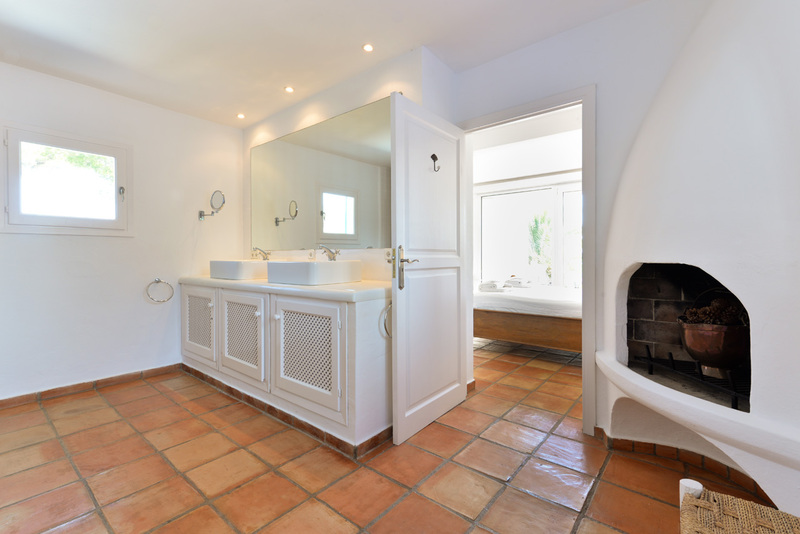 Cigala villa is located in Santa Eulalia, a quiet area of Ibiza, but with the most beautiful beaches on the island. 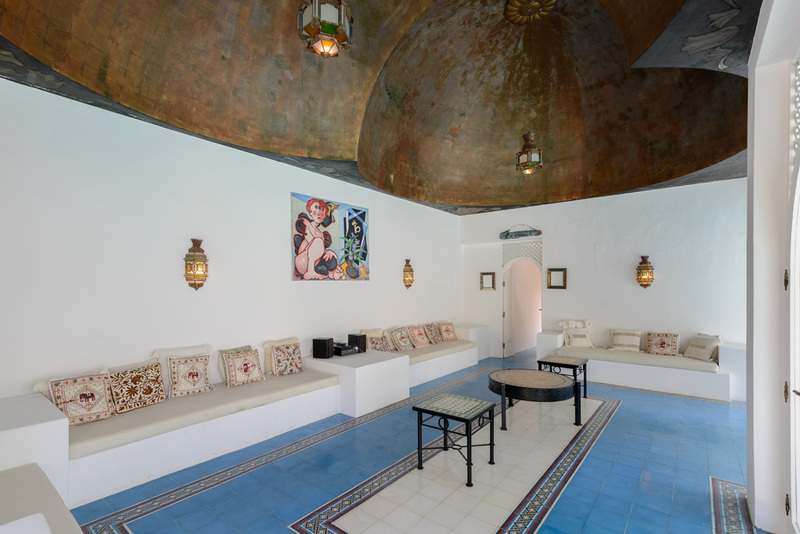 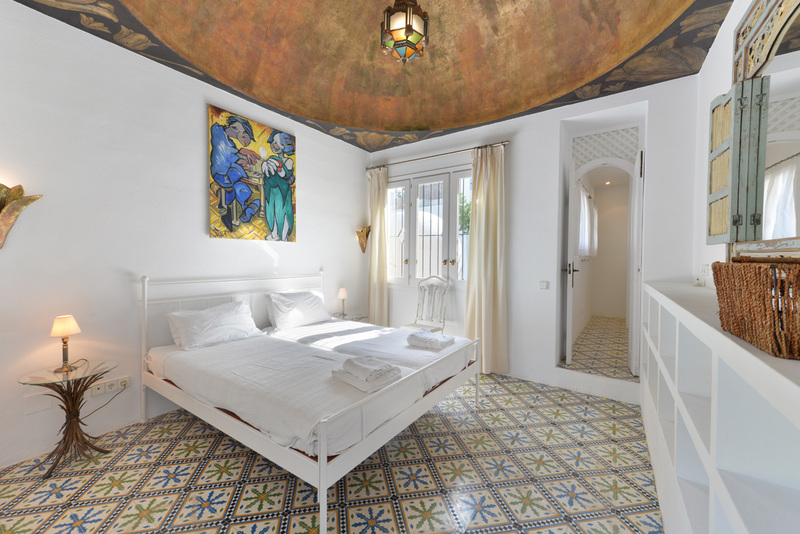 The villa can accommodate up to a group of sixteen people, it is divided into three “buildings". 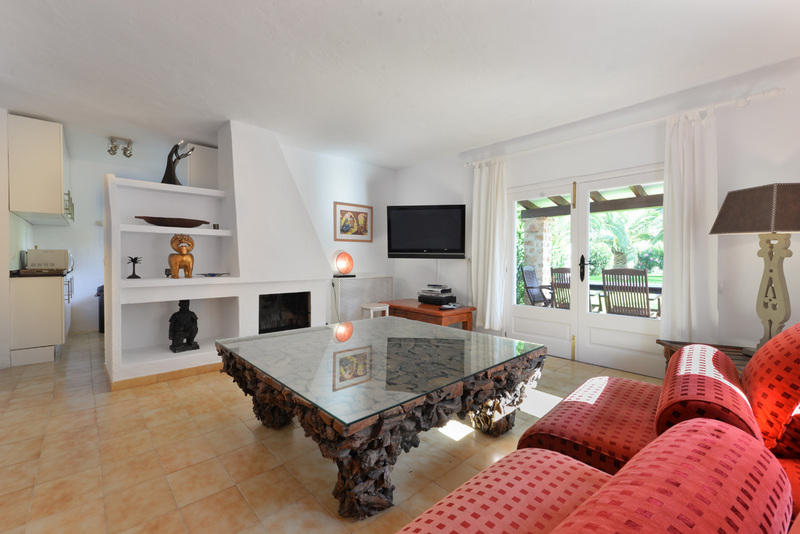 The main house has a full kitchen, a large lounge with TV, five bedrooms with their own bathrooms. 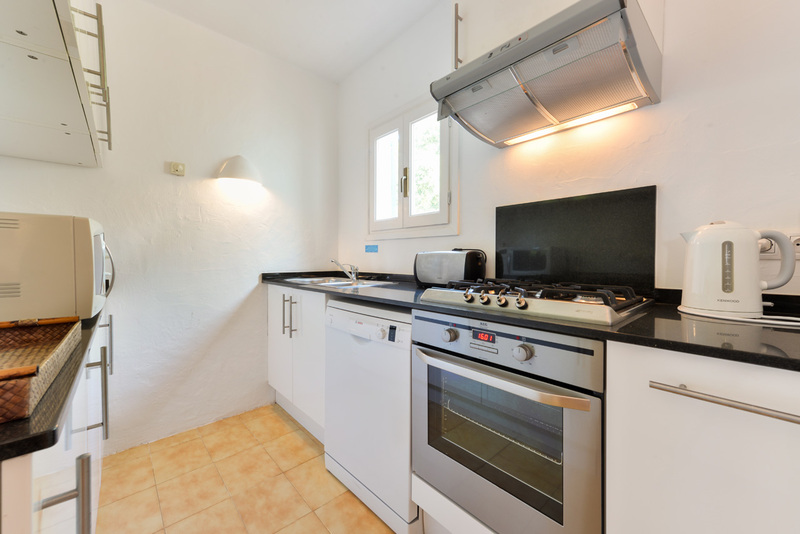 The second smaller villa consists of a full kitchen, a spacious lounge with TV and two bedrooms with their own bathrooms. 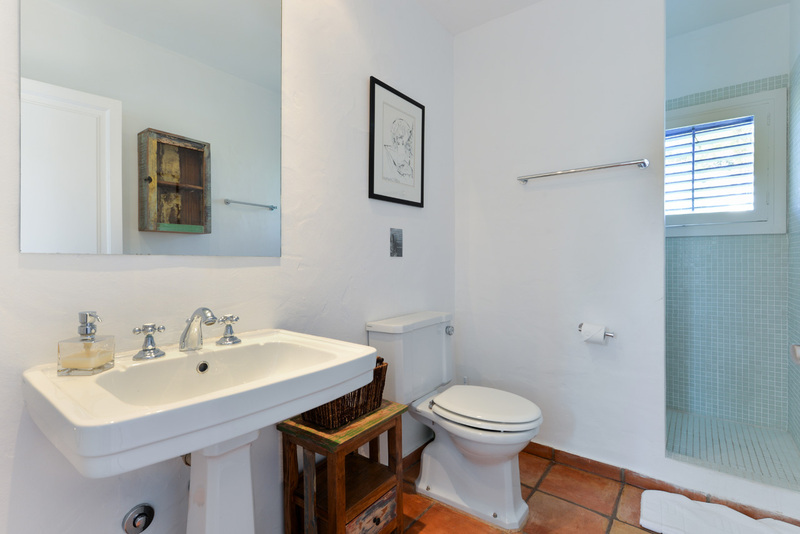 And finally the dependence consists of one bedroom and one bathroom. 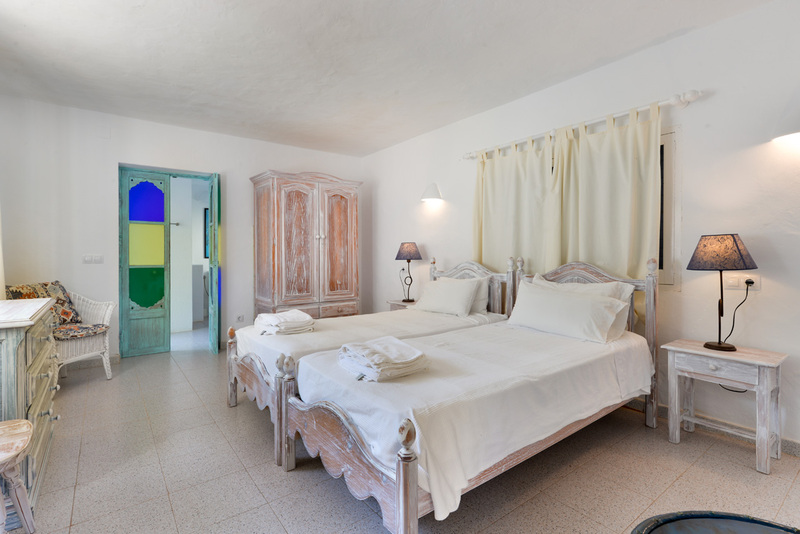 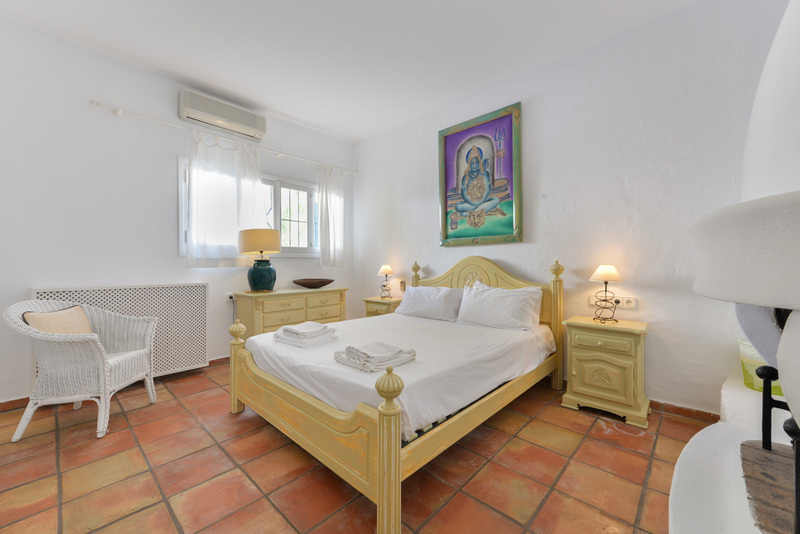 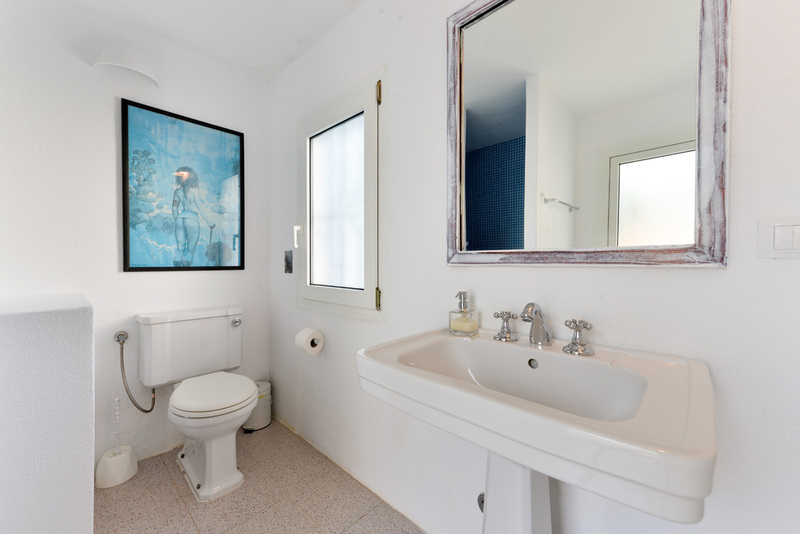 The whole villa is equipped with wi-fi internet connection, air conditioning and alarm. 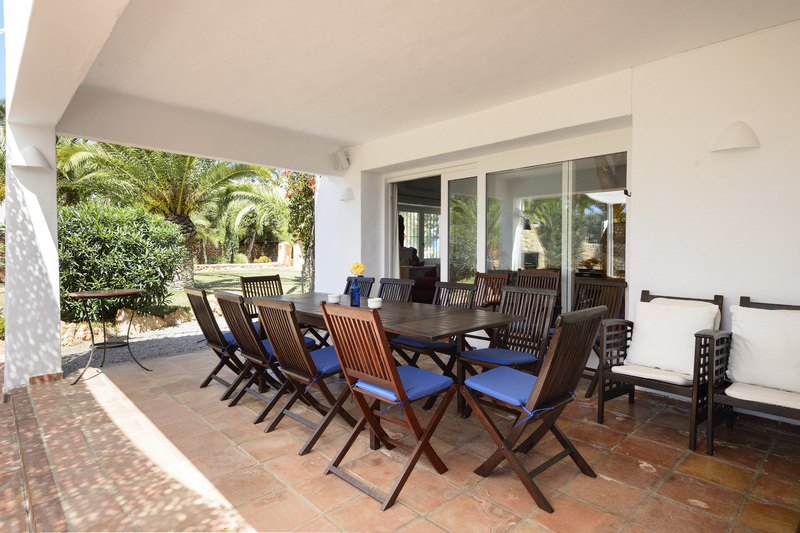 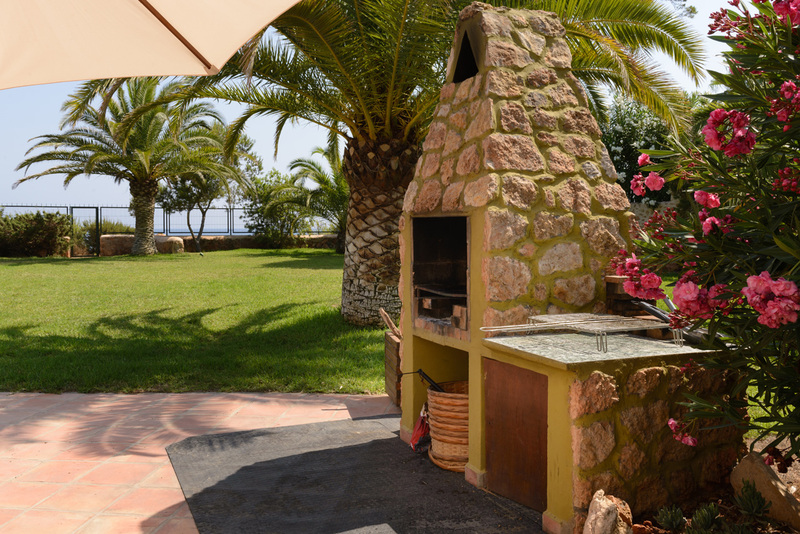 Outside there is a wonderful swimming pool with a relax area with loungers, barbecue with dining table. 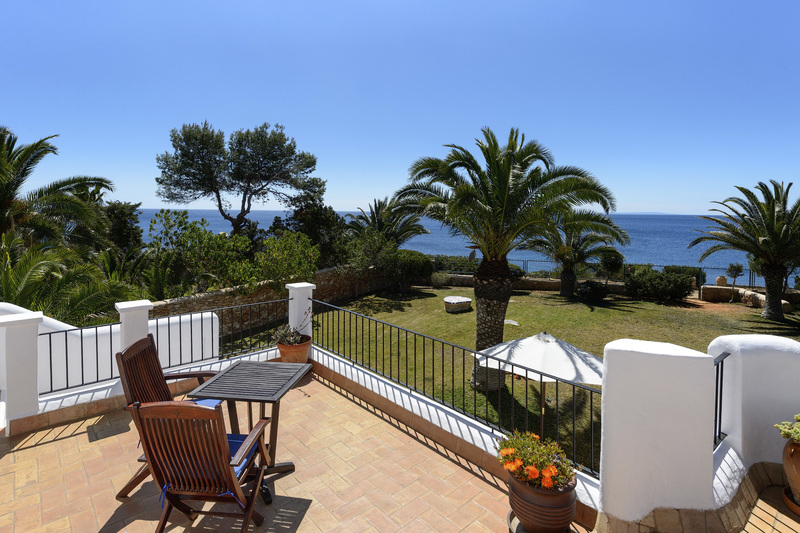 The villa has direct access to the sea.